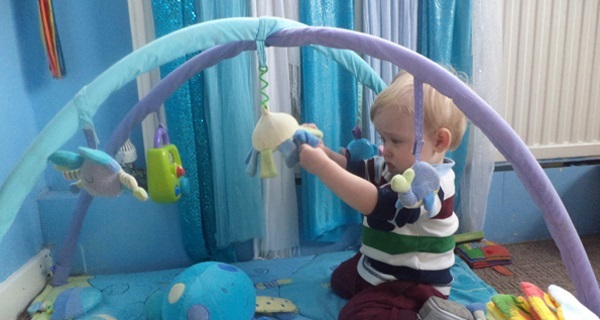 This Giggle and Grow nursery is located on Horsedge St Oldham, close to the Town Centre. 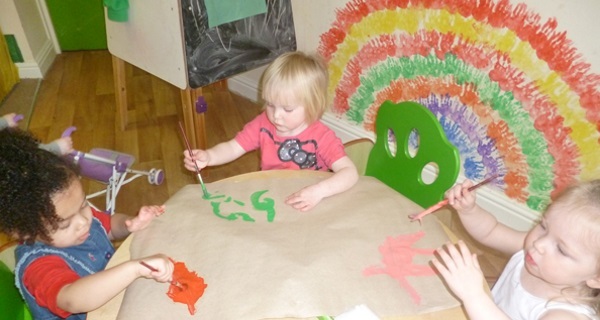 We are an Ofsted registered nursery. 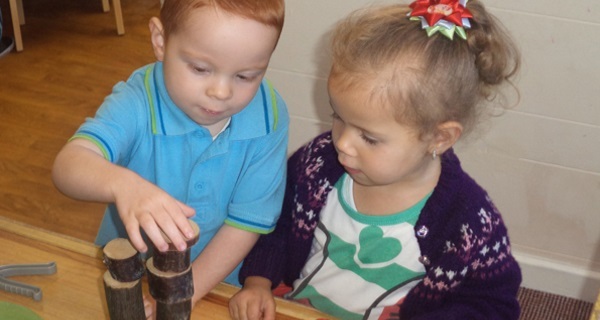 Our Ofsted report can be viewed by clicking the logo at the bottom of the page or a copy can be requested from the nursery. 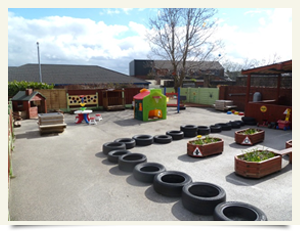 There is a car park to the rear of the building so parents are able to drop off, and pick up their children safely. 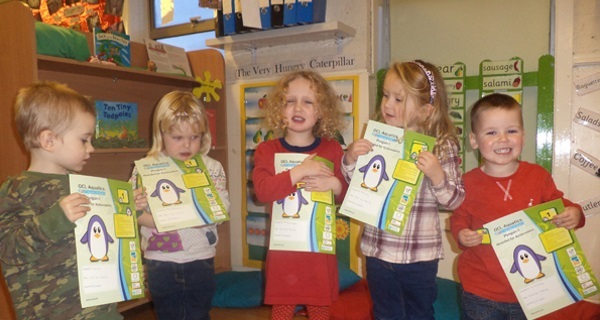 The nursery is currently registered for 86 places. 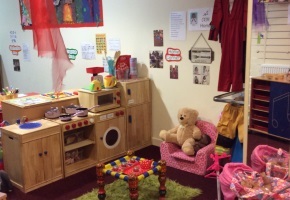 Catering for children from birth to five years. 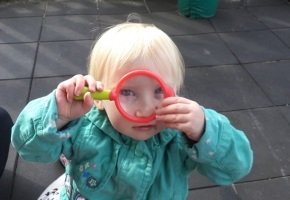 We have a large outdoor area, enabling children to learn about the natural world and promote good health and well-being. 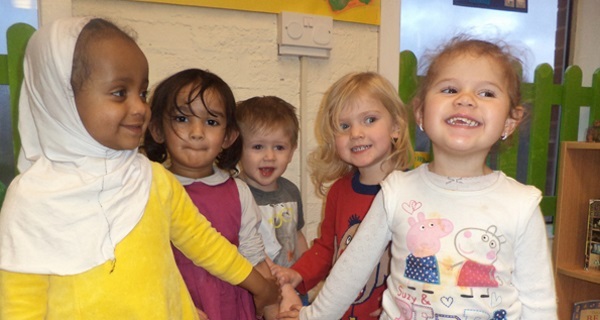 The nursery recognises and values the diverse community that it serves and parents are always very welcome to spend time in the nursery. 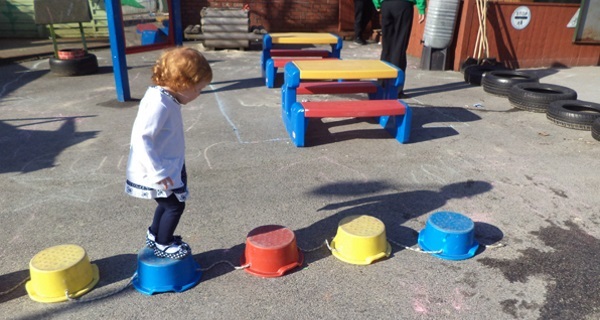 We believe that quality can be achieved by working together in partnership with parents, carers and the community. 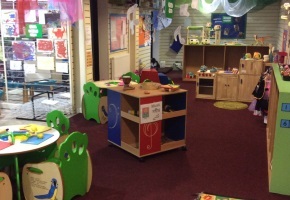 Ofsted have rated this setting as Good. 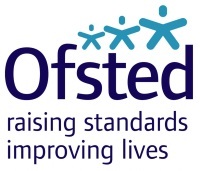 Please click on the Ofsted logo to view report.